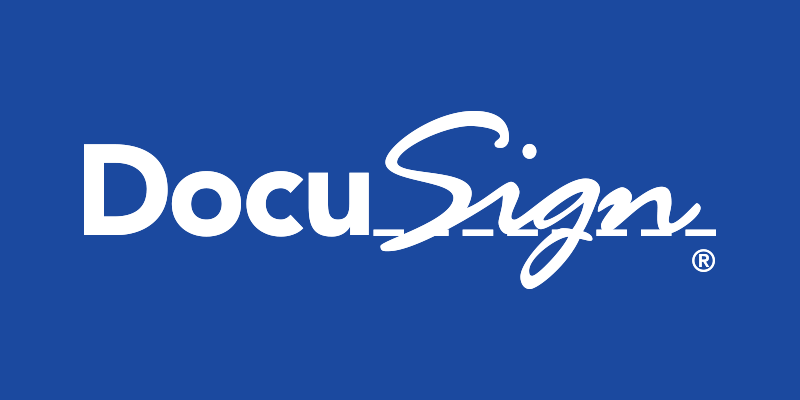 DocuSign, Inc. and its affiliates own trademarks, logos, slogans, taglines, designs, and other source identifiers (“Brand Assets”) that are vital to the success of our business. To protect our valuable Brand Assets, we have created these Brand Asset Guidelines for DocuSign’s Trademarks (“Guidelines”) to explain which Brand Assets can be used and how they must be used. You must submit a Brand Asset License Request if you do not already have a license to use Brand Assets. If you participate in a DocuSign Partnership Program or develop/support an integration with DocuSign services subject to the Developer Terms & Conditions, please review (i) your agreement with DocuSign and (ii) the Brand Asset License. You may already have a right to use certain Brand Assets. These Guidelines are not a complete list of DocuSign’s trademark rights. As we continue to grow, we may update or change these Guidelines. Please be sure to regularly check this site to ensure that you’re correctly using our trademarks. The following are our corporate logos. Our preferred logo is the 3c. The secondary choices are 1c blue on white or 1c white on blue. The Pantone for the blue is 300 C.
If none of the above colors work in the context of where you would like to use the logo, the final option is the 1c black. See below. COLOR — The preferred logo is the 3C. Secondary choices are 1c blue on white or 1c white on blue. However, 1c black is always an option (should blue or white not work). CLEAR SPACE — Clear space around the logo should be consistent across all applications to maintain the legibility of the logo. The preferred spacing should be equivalent to the “x height” of the “u” in the DocuSign logo. PLACEMENT — The DocuSign logo should be used in contextually relevant sections of the requestors marketing asset, e.g. example vendors. Likewise, the logo should not be adjacent to an eSignature competitor, e.g. Adobe Sign. Do not use the logo in any formats, orientations, or colors other than what is prescribed in these guidelines. Here are examples that illustrate incorrect usage of the logo.